Spain is a very walking (hiking) friendly country, both from the points of view of varied landscape and welcoming locals, who are well versed and organised on all aspects of how to look after foreign holidaymakers. The country has a rich variety of terrains, ranging from easy seaside or inland pastoral land to hilly, craggy and very demanding mountainous paths. In addition to the mainland, islands like the Balearics (e.g. Majorca) and the Canary Islands offer unusual hiking experiences, even within the same island. 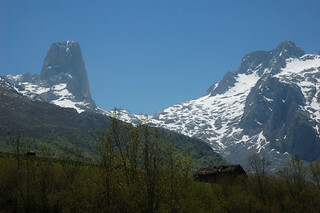 In general, many specialists in Spain can offer a great variety of hiking holiday opportunities. The region of Andalucia in Southern Spain is relatively compact, yet it can provide a great combination of coast/beach walks, some lovely mountains and even city walking through beautiful Granada. Renowned for some of Spain’s best natural parks, lovely oranges and tasty paellas, you’ll have a lot to photograph and even more enjoy. 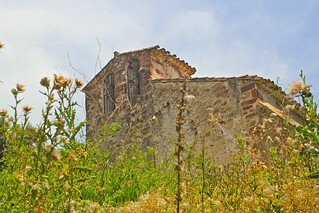 In rural Andalucia, choose from walks through Benaoján Estación and the hamlet of Jimera de Libar. You can hike on drovers paths on the Sierra de Aracena, stroll through pretty Gaucin and the hermitage of Juan de Dios and visi Torrox amongst green hills full of orange and olive tree orchards. A hire car is strongly recommended to make the most of these opportunities without having to rely on public transport. Self-guided walks in Gran Canaria can offer both flexibility and variety. 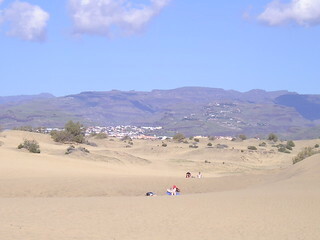 This island is relatively large and extremely verdant and offers beach/dune type terrain, particularly in the Maspalomas area in the south and demanding hills with stone/quality paths and breathtaking views inland. 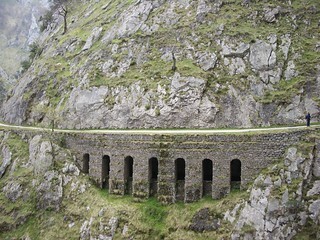 Also, self-drive day trips can be combined with walks amongst mountainous terrain, for example when hiking around and through the amazing village of Santa Lucia, having driven there via the spectacular Mirador El Guriete mountain pass. A Camino de Santiago walking holiday usually starts from either Madrid or Santiago de Compostela airports. The local Galician people have traditions dating back centuries and the traditional Celtic and Galician villages you’ll encounter on the hikes are sleepy, relaxed and set back in time. On a hike along the the French Way, gorse, ferns, eucalyptus, heather, traditional stone walls and the the famous cathedral in Santiago will enchant. As in all walking holidays, make sure you’re healthy and fit for the journey, have appropriate insurance and correct equipment. Consulting local experts/guides beforehand is always a good idea.